The information in this guide is to help you make the best use of our services. 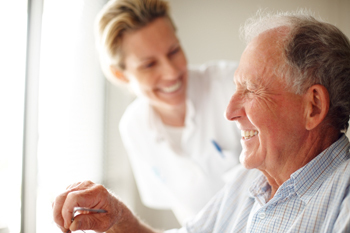 We aim to provide an accessible and friendly service and are committed to giving you the best quality care. We can do this by working together. Help us to Help you! Be treated politely and with respect by all members of the practice team. We welcome your comments and hold a Patient Participation Group regularly. If your are interested in joining please ask at reception. Emphasise health promotion and prevention of illness.